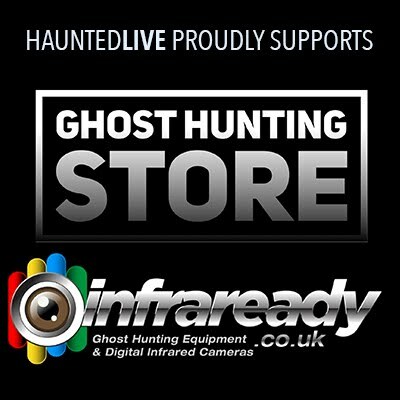 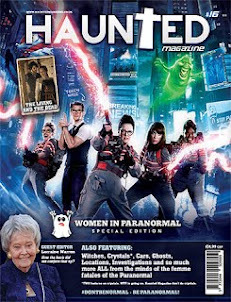 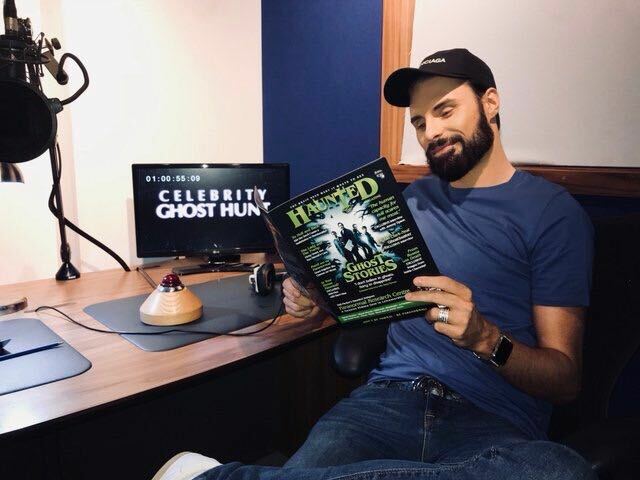 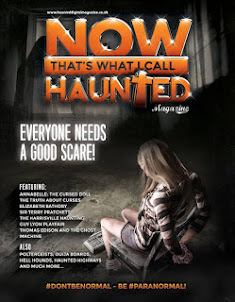 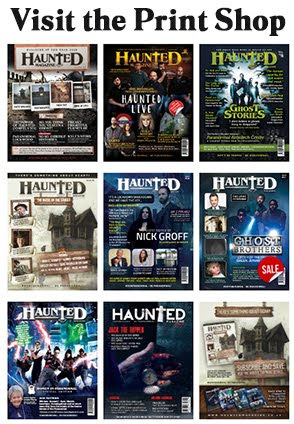 Haunted Digital Magazine is the definitive paranormal magazine that takes a fun, fresh, informative, interesting and entertaining look at all things spooky and ghostly. 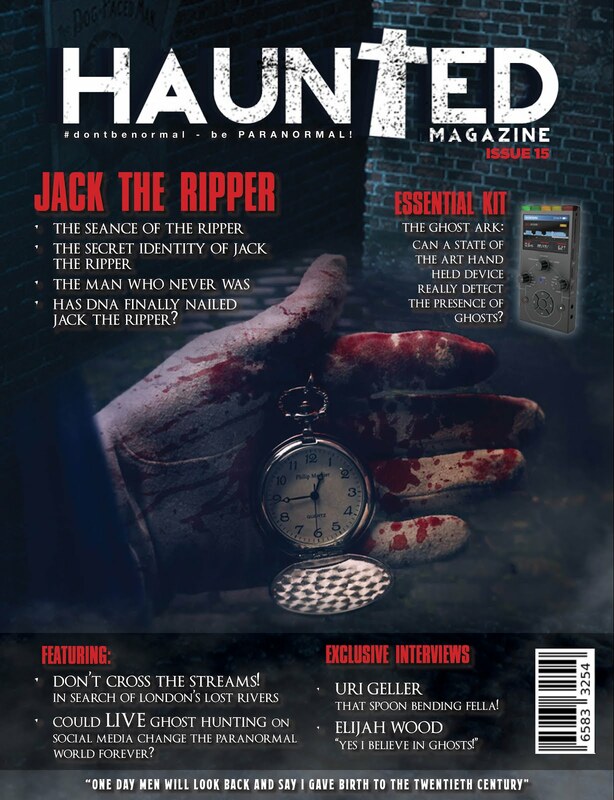 Not wanting to rest on our paranormal laurels, Issue X, our brand new issue is set to become the spookiest one to date featuring haunted locations from all over the world, including paranormal features from an array of diverse and eclectic writing talent. If you want wall-to-wall mediums, love and light, sloppy ploppy paranormal then this is not the magazine for you. 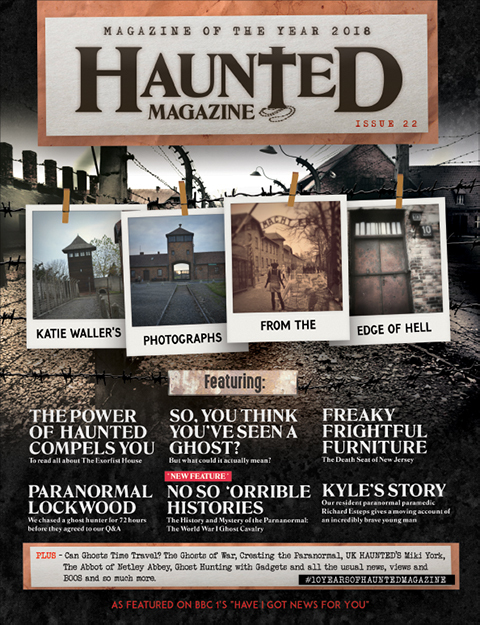 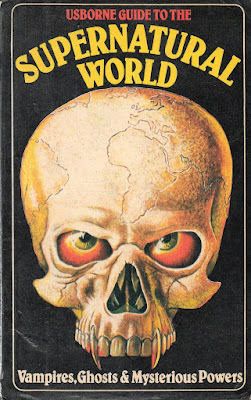 If you want full on ghost stories of haunted locations, scary stories of the macabre and something that can give you that paranormal twist then Haunted Digital Magazine is the magazine for you.